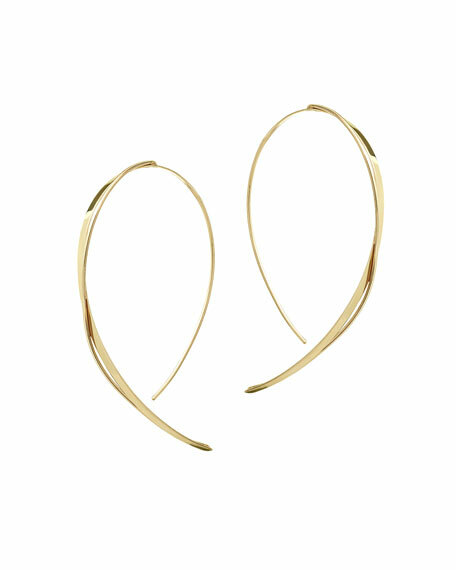 Lana upside down earrings from the Fifteen Collection. Thread-through style for pierced ears. For in-store inquiries, use sku #2408509.